The price of a single-family home, including distressed properties, in Massachusetts increased 6.7 percent in February compared to February 2012, CoreLogic, a California-based residential property information provider, reported April 3, 2013. CoreLogic's Home Price Index indicated a 8.2 percent single-family home price increase in Massachusetts when distressed properties were excluded from the data. Distressed sales include short sales and real estate owned (REO) transactions. 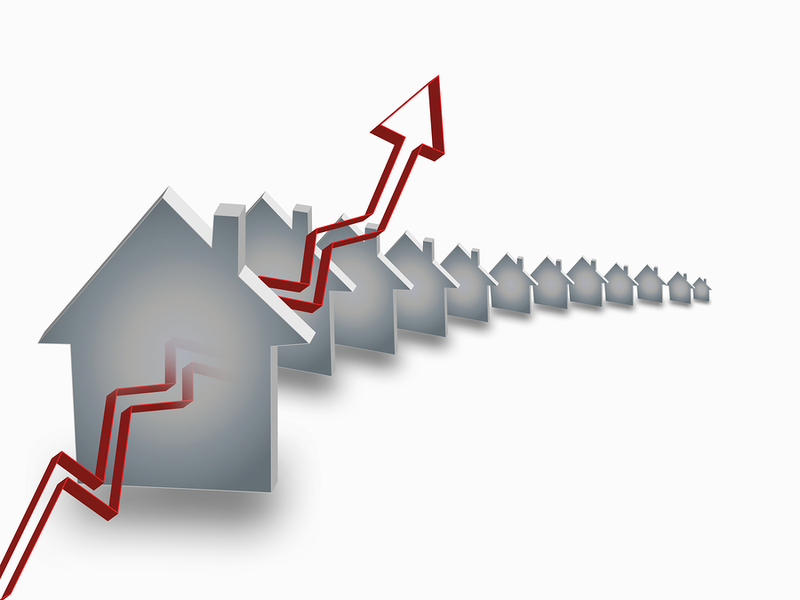 Home prices nationwide, including distressed sales, increased 10.2 percent on a year-over-year basis in February 2013. This change represents the biggest year-over-year increase since March 2006 and the 12th consecutive monthly increase nationally in home prices. On a month-over-month basis, including distressed sales, home prices increased by 0.5 percent in February 2013 compared to January 2013. Interestingly, when distressed sales are excluded nationally, home prices increased on a year-over-year basis by 10.1 percent in February 2013 compared to February 2012, 0.01 percent less than when distressed properties were included in the data. On a month-over-month basis, excluding distressed sales, home prices increased 1.5 percent in February 2013 compared to January2013. Including distressed sales, the five states with the highest home price appreciation were: Nevada (+19.3 percent), Arizona (+18.6 percent), California (+15.3 percent), Hawaii (+14.6 percent) and Idaho (+13.5 percent). Including distressed sales, only three states in February posted home price depreciation: Delaware (-4.4 percent), Alabama (-1.5 percent) and Illinois (-1.0 percent). Excluding distressed sales, the five states with the highest home price appreciation were: Nevada (+18.3 percent), Arizona (+16.4 percent), Hawaii (+15.5 percent), California (+15.3 percent) and Idaho (+15.3 percent). Excluding distressed sales, only one state, Delaware (-1.9 percent) posted home price depreciation in February. Including distressed transactions, the peak-to-current change in the national HPI (from April 2006 to February 2013) was -26.3 percent. Excluding distressed transactions, the peak-to current change in the HPI for the same period was -19.3 percent. The five states with the largest peak-to-current declines, including distressed transactions,were Nevada (-50.8 percent), Florida (-43.3 percent), Michigan (-39.0 percent), Arizona (-38.5 percent) and Rhode Island (-36.4 percent).